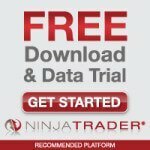 Get Money to Become a Funded Trader! Become a Funded Trader and Get Money for Trading! 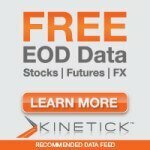 IW Trading System Owners get first 30 days Free! Are you undercapitalized? Need a larger account size to take full advantage of a successful trading strategy like Diversified Trading System? Do you want to use REAL money trading? Now you can! TopstepTrader is the first firm of its kind to offer an independent trading evaluation with the opportunity to become a funded trader and earn real capital for your trading. 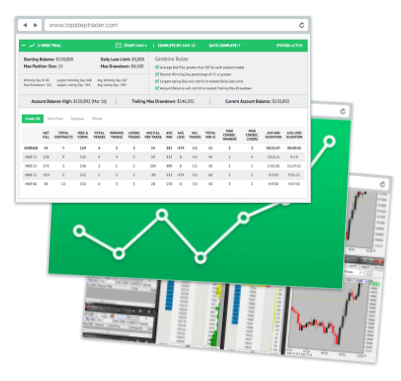 Our customers report that using the Diversified Trading System (DTS) in conjunction with a TopStep Trading Combine creates a great recipe for success – Accurate Trading Software and a solid financial foundation to become a fully funded trader. Enter the Combine and you will have as many days as you need to reach the objective. The monthly cost of the Combine is set to recur every 30 days from the sign-up date until the objective is met or the account is canceled. Y ou may reset this account at any time for $100 by clicking on the “Reset” button on your Trade Report. This will reset your starting balance and rules, but will not change your monthly billing date. 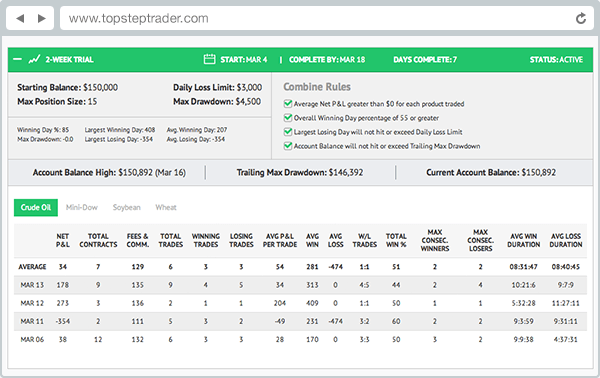 You will be funded with the same Daily Loss Limit and Max Drawdown as the Combine you successfully complete. Follow these rules below, meet the profit target, and you will receive a Funded Account. Click below to get started with your account and get funded to trade like a real professional funded trader.